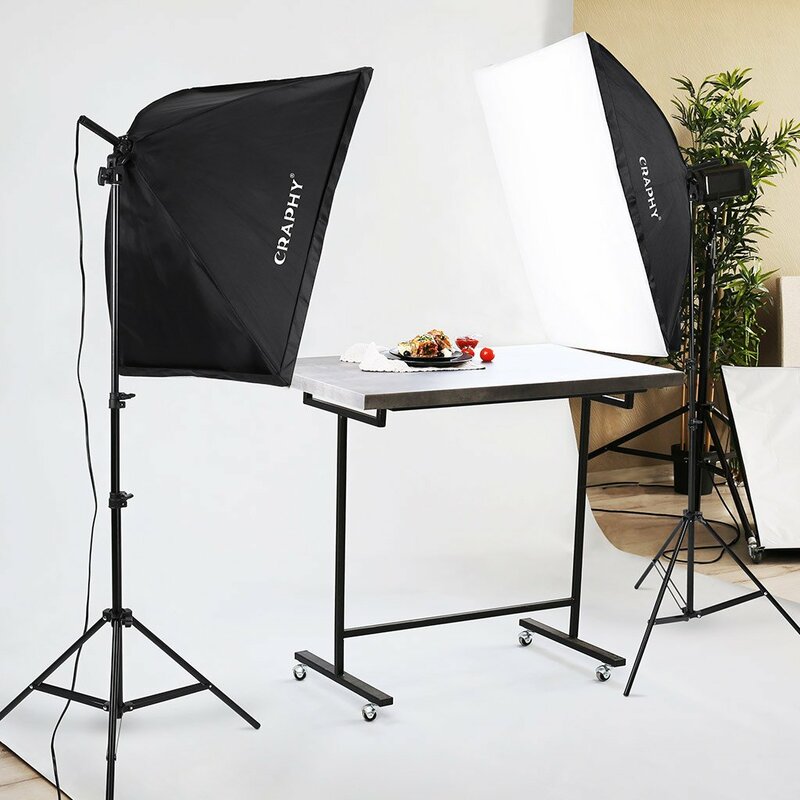 This CTAPHY studio portrait video lighting kit is easy to use and setup. No additional tool is needed to make the system work. A free premium quality carry bag is included as a gift, which is able to fit the whole kit in.